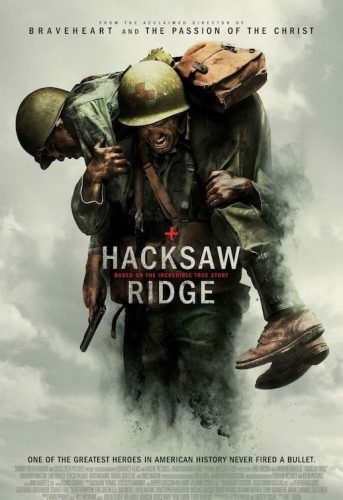 Our movie this month focuses on WWII American Army Medic Desmond T. Doss who served during the Battle of Okinawa and refused to kill people. He became the first man in American history to receive the medal of honor without firing a shot. This movie is rated R. No one under 18 will be admitted.